We are passionate about your health, body and skin, that is why we have the best team and specialists whom you can trust undoubtedly! 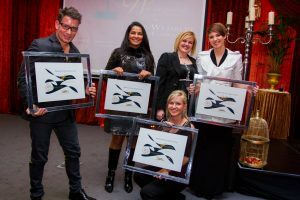 Having spent many years in the beauty industry we can definitely attest to the fact that when you feel good about yourself, you are more confident, inspired and geared for what life throws at you. 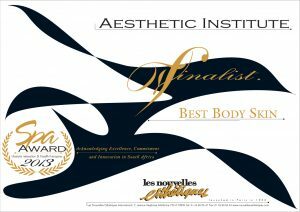 Our philosophy at Best Body Skin is to bring out the best in you. We assess each client’s needs, starting by identifying your biggest concern and then following with the most effective course of action to reach your goal. We believe in treatments that respect the skin’s integrity and offer long term results, quick fixes are superficial, temporary measures. Our proven method addresses your internal wellbeing integrated with state of the art external treatments that deliver the best results. An effortless wellness evaluation typically starts the process and a glowing, natural complexion is the end result. 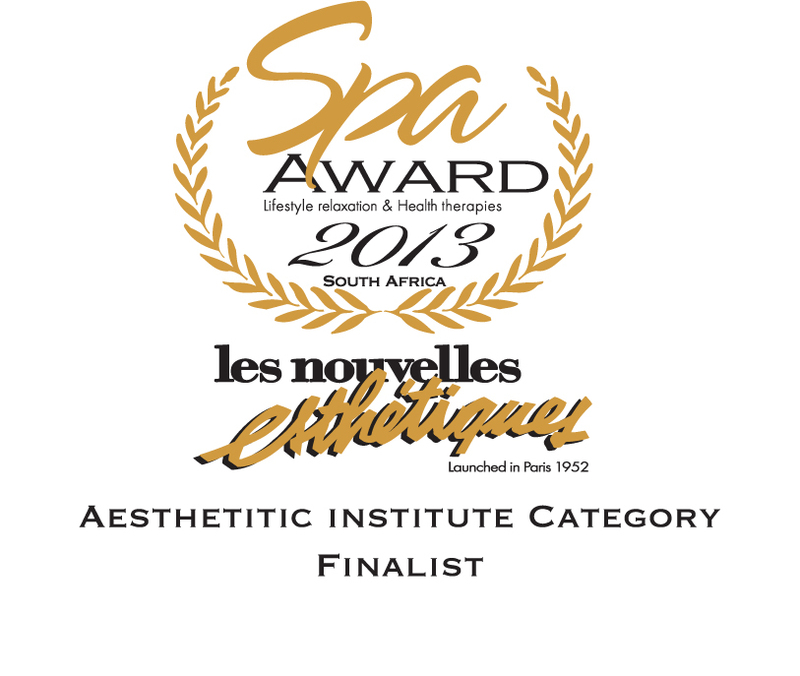 We are proud of the recognition Best Body Skin received as one of SA’s top 6 clinics in the Medi-Spa Awards category. We look forward to making you glow inside and out. 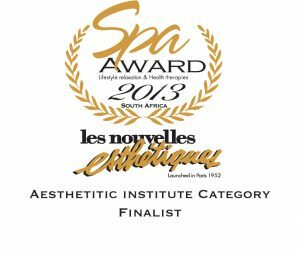 Having spent the past 20 years in the industry (he pioneered the aesthetic application of the treatment for frown lines and wrinkles in South Africa) his passion has been evident in an illustrious track record and a stellar client list that includes some of SA’s most loved celebrities. 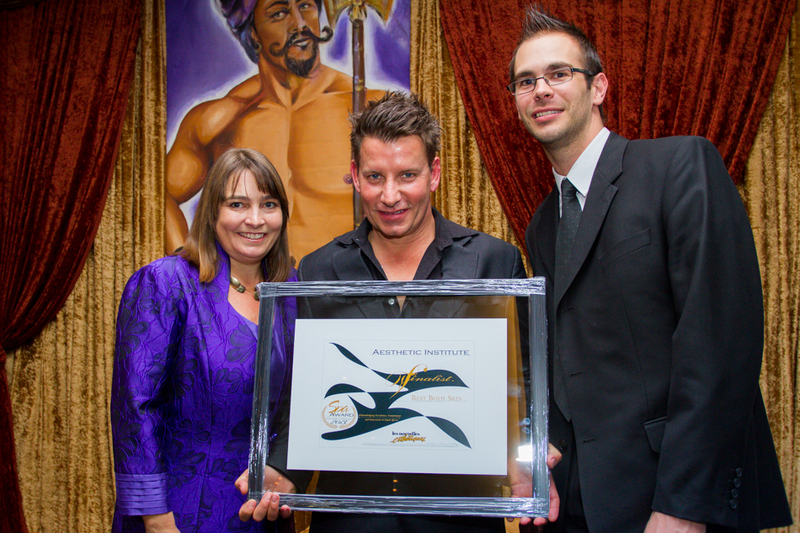 For those in-the-know, Bester is the go-to person for all things aesthetic. With Best Body Skin, he intends to further the legacy of innovation and quality that has always characterized his success in the industry. “We have helped many clients achieve incredible results this is what makes what we do so rewarding”. 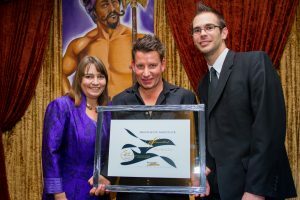 Along with his commitment to service excellence, clients can rest assured that they are being taken care of by some of the most capable and experienced hands in the business.